Spirulina is a type of blue-green algae or cyanobacteria. DXN is the first MLM company in Malaysia to produce Spirulina from the cultivation process to finished goods. Only the selected best species is cultivated. Naturally cultivated in a clean pond and no pesticides or herbicides are applied. It is suitable for children , adults and senior citizens. Is available in tablet and capsule forms to suit your needs. 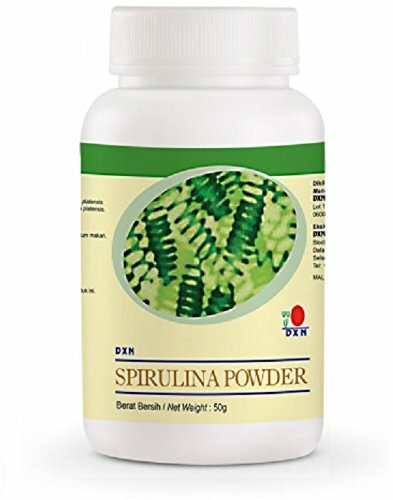 * Ingredient : - DXN Spirulina Capsule : Spirulina platensis powder - DXN Spirulina Tablet : Spirulina platensis, Excipients.